KushCo Holdings is one of the premier vendors of regulated marijuana packaging. In light of recently-announced accounting errors, is it time to buy? Accounting errors, controls and mitigation are discussed. We review the current trends in the Alternative Harvest ETF (MJ). 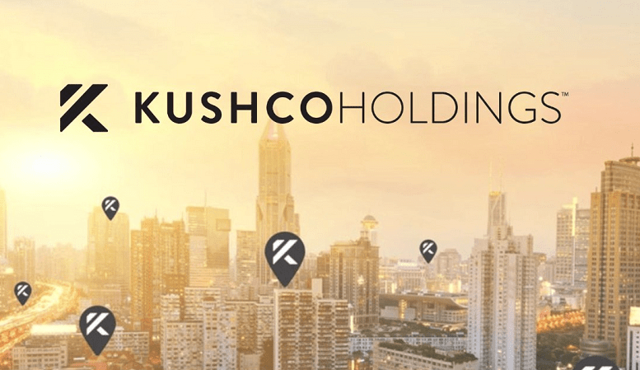 Marijuana stock KushCo Holdings (OTCQB:KSHB) is one of the premier vendors of regulated marijuana packaging used by growers and dispensaries to package marijuana for retail sales, vapes, and edibles. They have seen huge growth in this market. They also are involved with marketing solutions and products used to extract cannabinoids, including cannabidiol (NYSE:CBD) (click here and here for past articles) from marijuana and hemp as well as distributing high quality hydrocarbons and solvents to cannabis companies. These expanding offerings provide the company with a more diversified base. However on April 9, management disclosed an accounting error which will require restatement of 2017 and 2018 financials. As I recommend to my Financial Freedom Insights subscribers last week, I feel like KSHB is a buy. My entry and tracking point is at 5.32 - a gain of 7.7% in the last 1.5 trading days!! As discussed, I view the accounting error as a temporary setback and consider this a buying opportunity. As there is considerable risk mainly around cash burn, I recommend that you only invest money in this stock that you can afford to lose. What I like about KushCo is how diversified they are. In addition, their sweet spot is providing the picks and shovels to companies in the cannabis space. Its akin to the people that sold picks and shoves to the gold miners - and we know who made money in the gold rush. To mitigate the cash burn issue, the company closed a $34 million registered direct offering of 6,476,190 shares of common stock and warrants to purchase 3,238,095 shares of common stock with a combined purchase price of $5.25 per share on January 18, 2019. The warrants have an exercise price of $5.75 per share. What Happened with Their Accounting? Increase its net loss from $10.2 million to $24.3 million during its fiscal year ended August 31, 2018. Increase its net income from $0.1 million to $1.7 million during its fiscal year ended August 31, 2017. However, their management mentioned that there is no impact on their net revenue, gross profit, or cash flows from operations for these restated periods. It appears that the issues are at least somewhat due to their COO also filling the role as CFO during this reporting period. This appears to have been rectified with creating a new CFO role and filling it with an experienced CFO. In addition, they believe they will have better controls in place and be Sarbanes-Oxley compliant. On April 12, KSHB reported a 2Q loss of $8.9 million, or 10 cents per share, compared with a the prior year loss of $7.6 million, or 12 cents per share. While analysts expected 2Q revenue of $25.5 million, revenue jumped 240% to $35.2 million from $10.4 million. KSHB also raised its FY revenue projection from $110 -$120 million to $140-$150 million. This was on the back of the 1Q where KSHB's revenue jumped 177%, to $52 million in FY18 and Q12019 revenue increased 186% from Q12018 to $25 million. If the term 'packaging' is too fuzzy to understand what they produce, view the picture below to see a number of types of products they offer. While what could be seen as a negative, they reportedly have 1,500 different types of product offerings in their inventory. It also shows the diversity of this packaging industry which might cause a higher barrier to entry. Many of their products (flower, pre-rolls, etc.) have to be packaged differently. Product designs have to comply with an ever-changing landscape of new laws and regulations. On top of this, according to their research, packaging is the primary form of marketing to its consumers. 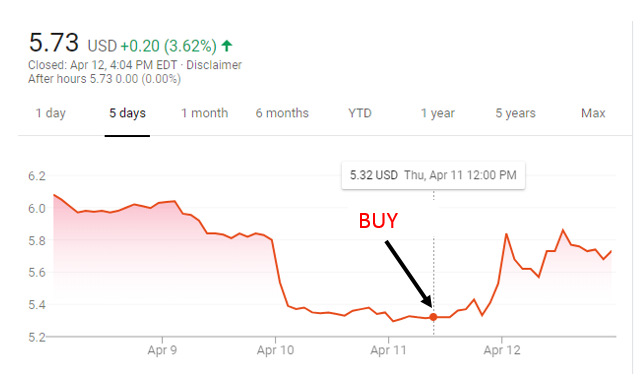 Why not buy the stock in an ETF like ETFMG Alternative Harvest (MJ)? That sounds great; however, MJ does not have KSHB in its holdings. For a deeper dive into MJ, please see my articles here and here. 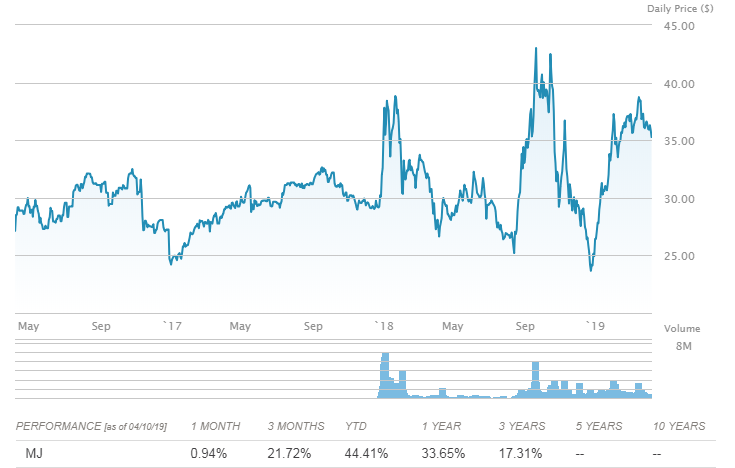 While I'm not certain why MJ does not include KSBH in its portfolio, I'm content with holding the KSBH stock outright along with my MJ holding for a broader industry play. From its fact sheet, MJ is the first pot-focused ETF to trade in the U.S. The fund tracks an index of worldwide stocks that are engaged in the legal cultivation, production, marketing, or distribution of cannabis products for either medical or non-medical purposes. MJ also holds stocks of companies that trade or produce tobacco or tobacco products, or fertilizers, plant foods, pesticides, or growing equipment for cannabis or tobacco. In addition, the fund can hold pharmaceutical companies that produce, market, or distribute drug products that use cannabinoids. It can only hold companies that are engaged in legal activities and possess all necessary permits. Of course, the opportunities are big in this market, but so is the volatility as seen in MJ's price below over the last year. As can be seen below, MJ holdings continue to shift. Two months ago, Canopy (CGC), Cronos (CRON) and Tilray (TLRY) made up the top three holdings of roughly 29% whereas today the largest holdings are Aurora (ACB), GW Pharm (GWPH) and Cronos (CRON). Its no surprise that CGC is getting a heavier weighting in the ETF as it appears to be the favorite in the pack - its projected to $CAD 1 billion in sales by 2021 or sooner. They also have $3.7 billion in cash and cash equivalents giving Canopy a good chance of getting in the S&P 500 as it meets the market cap, liquidity, and financial viability criteria. While no one likes accounting errors, especially ones that are material enough to restate prior period financial statements, it looks like the company has taken steps to mitigate these accounting reporting and control risks in the future with the hiring of a CFO as well as completing compliance with Sarbanes-Oxley. I like the potential upside of KSHB as well as MJ. Disclosure: I am/we are long MJ and KSHB. I wrote this article myself, and it expresses my own opinions. I am not receiving compensation for it. I have no business relationship with any company whose stock is mentioned in this article. Disclosure: I am/we are long MJ and KSHB. I wrote this article myself, and it expresses my own opinions. I am not receiving compensation for it (other than from Seeking Alpha). I have no business relationship with any company whose stock is mentioned in this article. Additional disclosure: This article is intended to provide educational information to readers and in no way constitutes investment advice. Investing in public securities is speculative and involves risk, including possible loss of principal. The reader of this article must determine whether or not any investments mentioned in this article are suitable for their portfolio, risk tolerance, and accepts responsibility for their decisions. Neither information nor any opinion expressed in this article constitutes a solicitation, an offer or a recommendation to buy, sell, or dispose of any investment or to provide any investment advice or service. An opinion in this article can change at any time without notice.